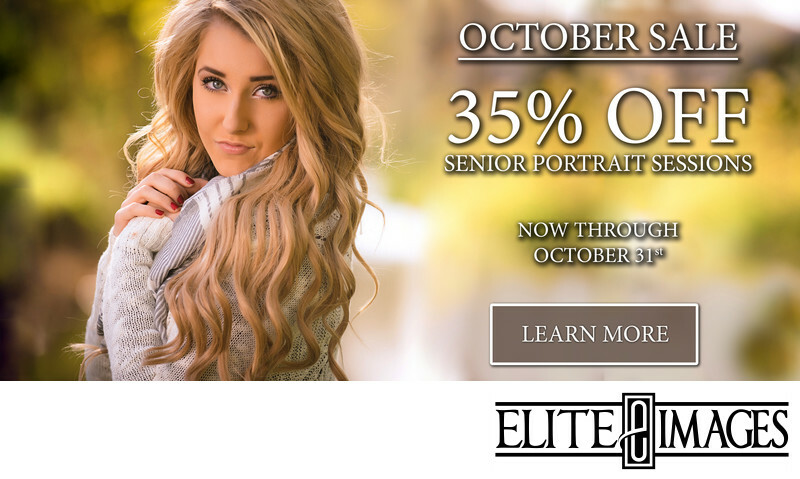 Your child's senior portraits are a big deal! 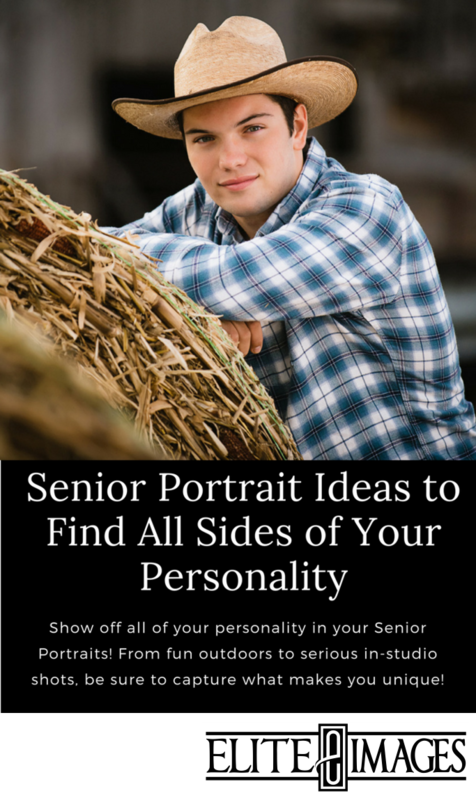 And to help you make sure that their senior portrait experience is amazing, we've put together our best advice to help you get ready. 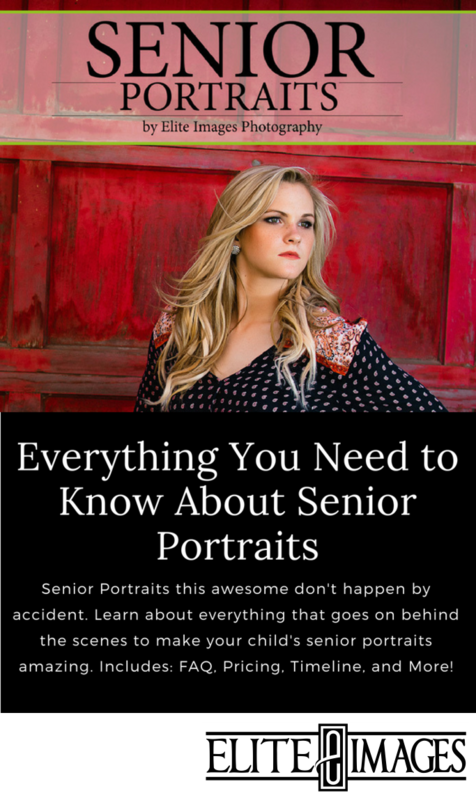 Your copy of "10 Need-to-Know Tricks to Make Your Senior's Portraits Flawless" will be in your inbox soon. 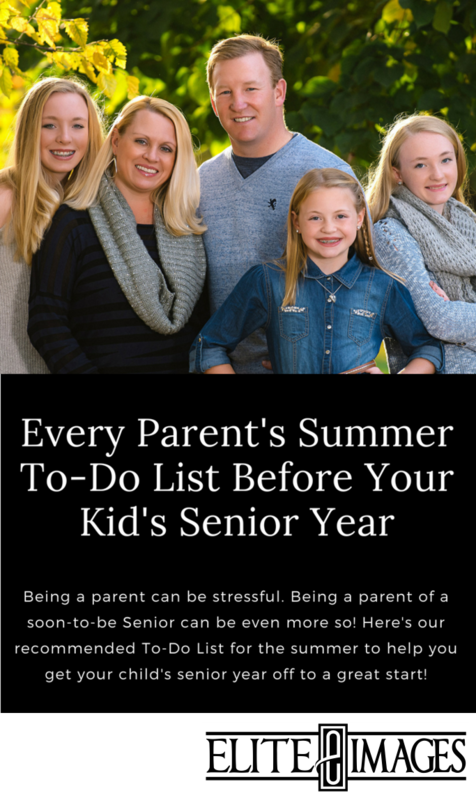 But we understand if you just can't wait any longer! 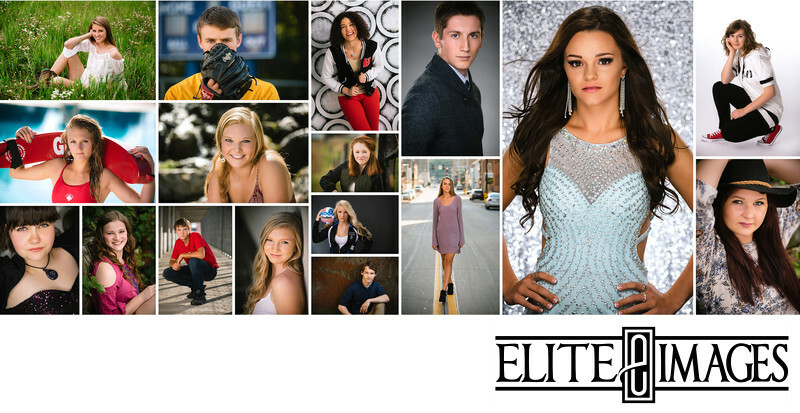 So feel free to click the button below to view it now.